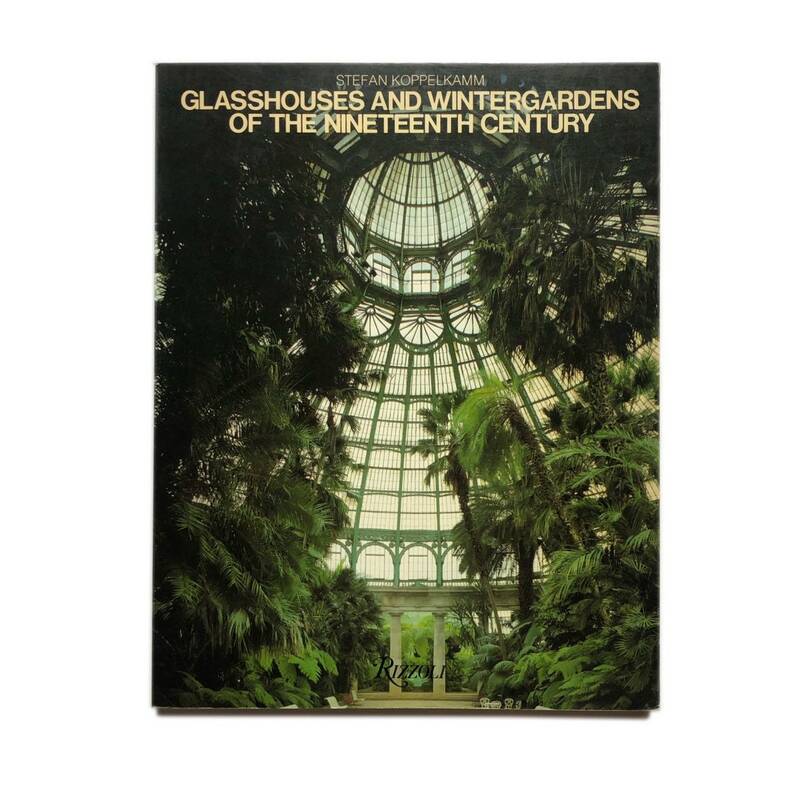 Glasshouses and Wintergardens of the 19th Century, 1982. 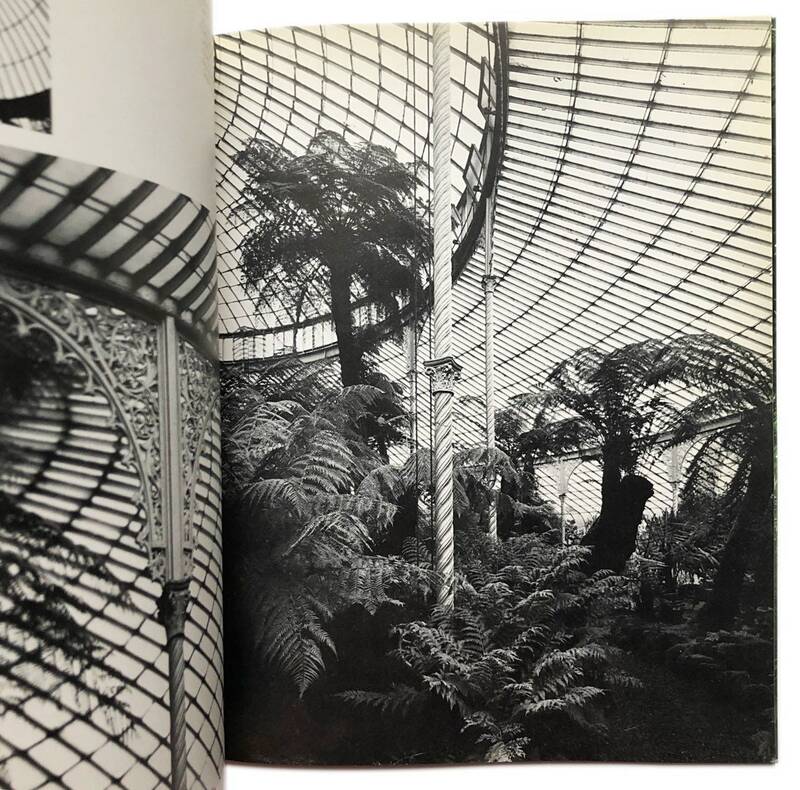 Glasshouses and Wintergardens of the 19th Century, 1982. 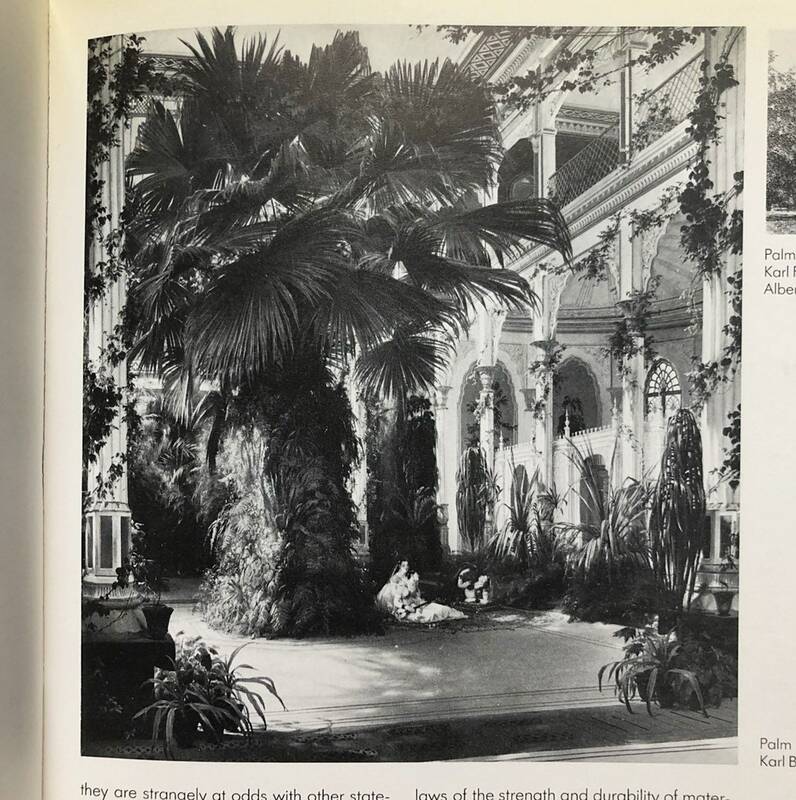 Beautiful history of the design of the most beautiful glasshouses, greenhouses, and wintergardens created throughout the 19th century. 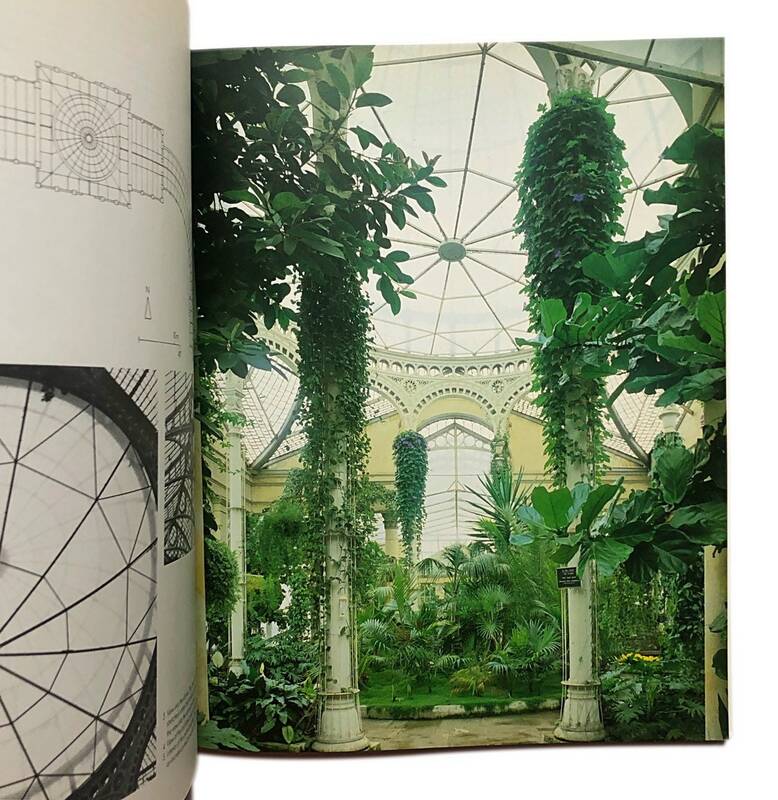 Loads of images and structural drawings to inspire your future greenhouse. 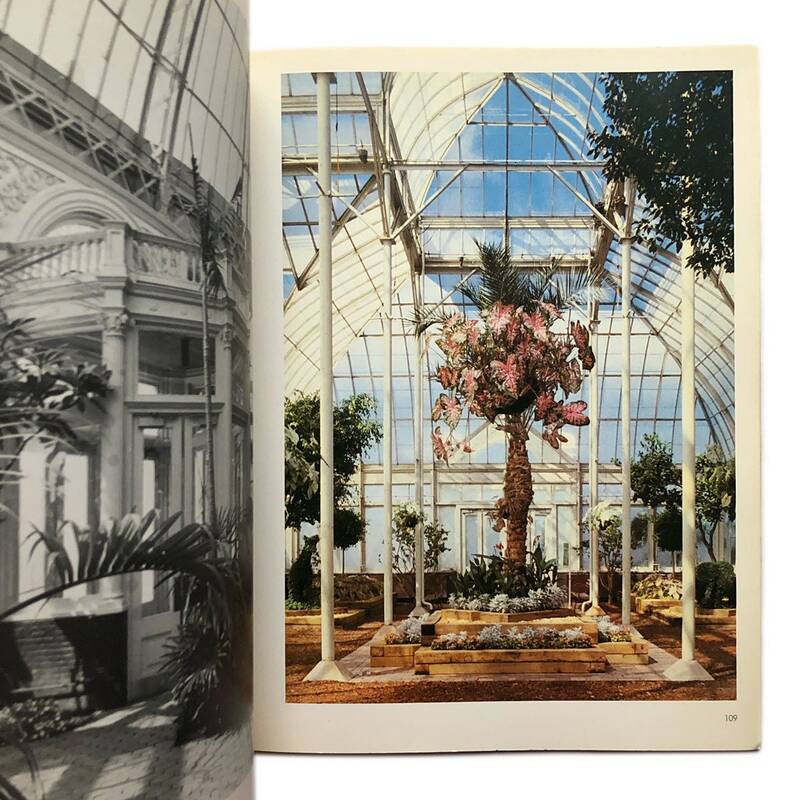 Glossy softcover published by Rizzoli. 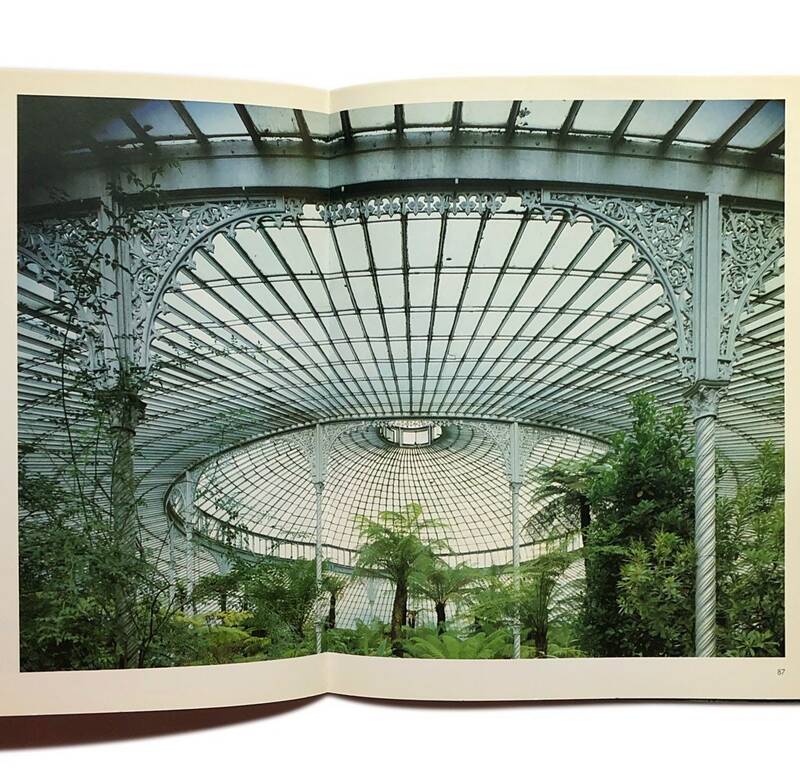 🌿 112 pgs, measures approx. 11” H x 8.75” W x 0.5” D. Good condition with wear to covers, toning to edges - see images for detail.